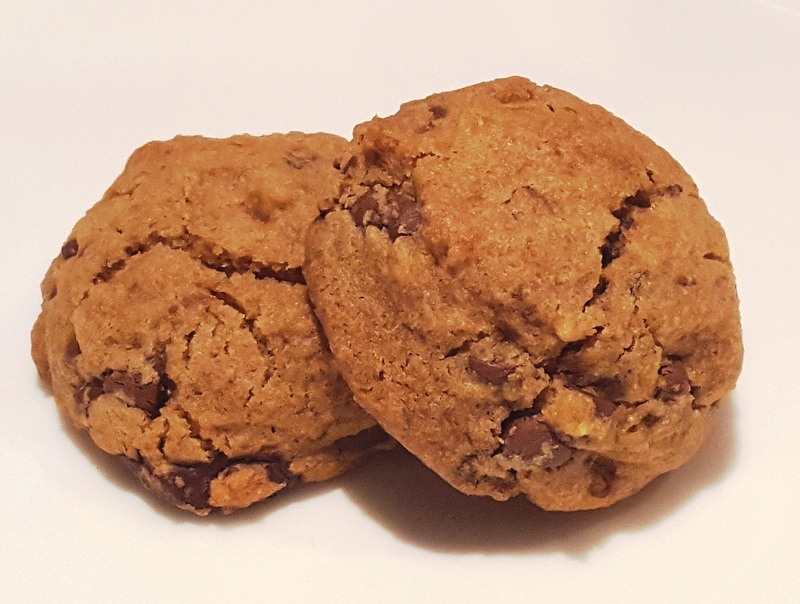 Quinoa Chocolate Chip Cookie … gluten free, vegan, soft and overflowing with flavor. Our Quinoa Chocolate Chip Cookie starts with a Quinoa flour base and a combination of dark chocolate and semi sweet chips. Organic coconut oil, and flaxseed meal work together to make a cookie that is not only Vegan, but also intensely flavorful.